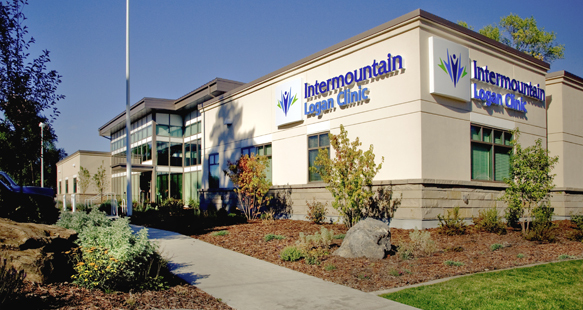 The new single story clinic is constructed of wood framing and structural steel, and the interior includes high end finishes and new high tech equipment. 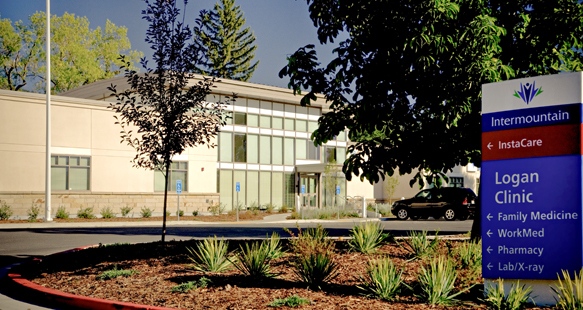 The center houses the InstaCare center, full pharmacy, exam rooms and x-ray facilities. 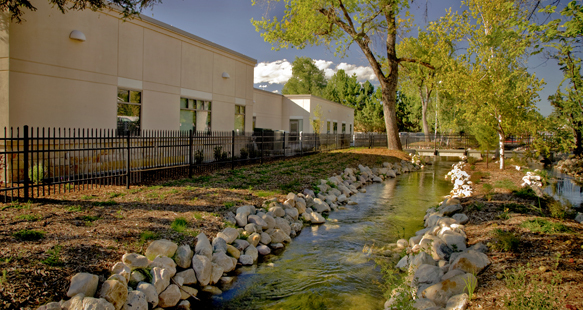 In addition to the center, R&O completed site work that included a pedestrian bridge over the canals for easier access to the center. Construction plus erosion control measures and re-landscaping around two canals was accomplished despite heavy winter conditions.